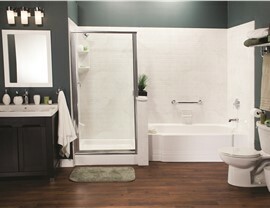 Bath Planet is proud to offer efficient remodeling services for your home's bathtub. 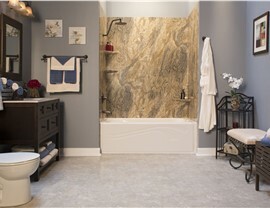 When you’re looking for top quality bath remodelers in Nebraska, you’ll love working with Bath Planet. We offer high-quality products as well as fast installation, so that you can get back to your regular daily life sooner. We know how important it is to have a fully-functional bathroom, and we’re proud to offer a range of different products to meet your exact needs. 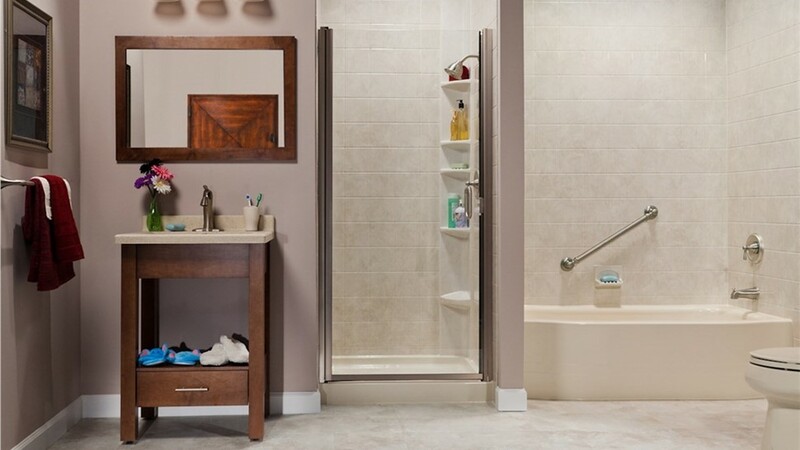 Whether you want to replace your existing bathtub, convert your shower to a tub, or install accessible options, we’re able to take on any bath remodeling project. 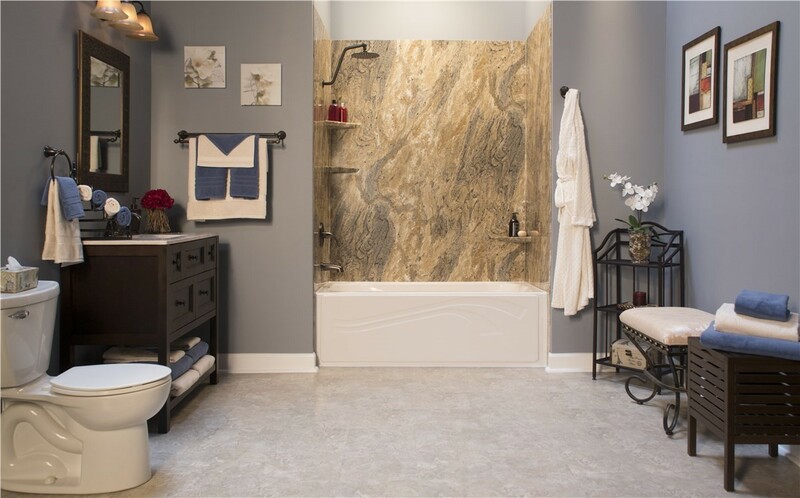 No matter what you have in mind for your bath remodeling in Nebraska, the experts at Bath Planet are here to help. 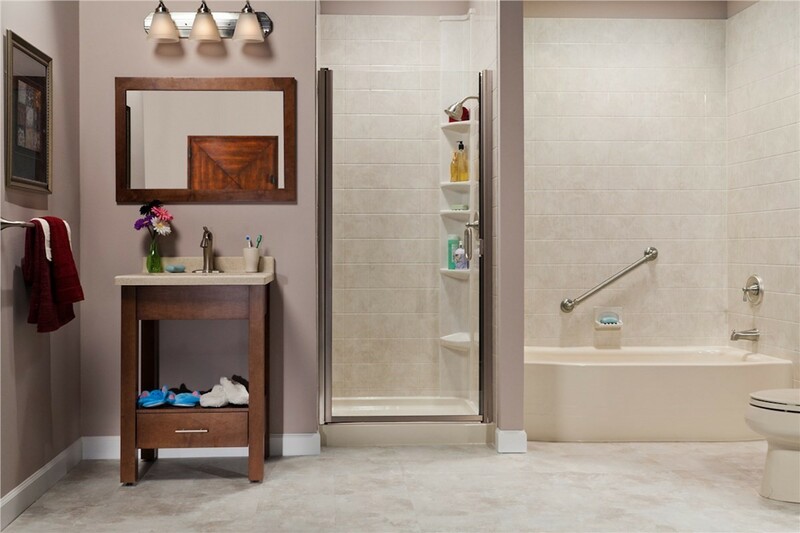 With years of experience replacing tubs and installing new fixtures, we’ll work with you every step of the way to ensure that the finished outcome is exactly what you wanted for your home. 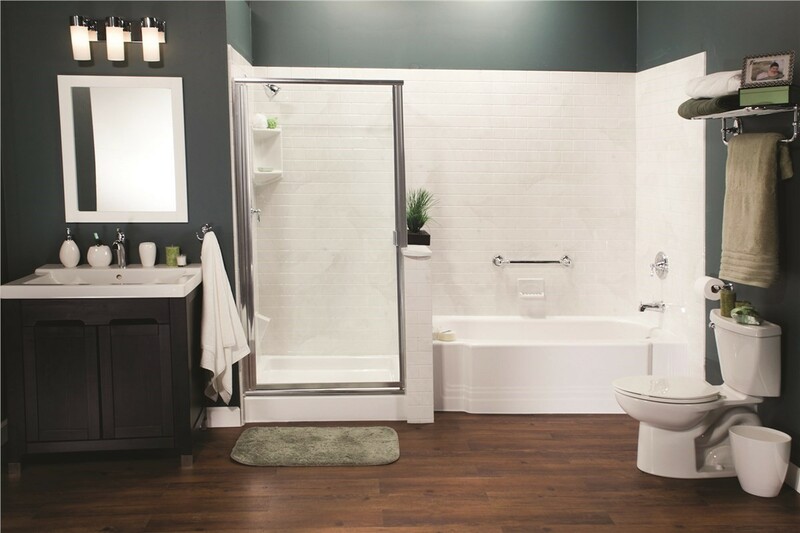 We're proud to offer new tubs, walk-in tubs, tub replacement, and shower-to-tub conversion services - so no matter what you have in mind, we guarantee that you'll love your new bathroom remodel. 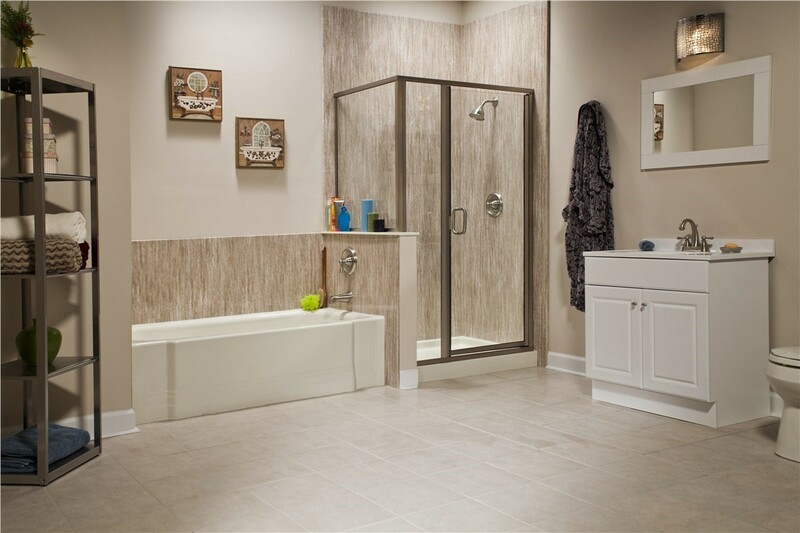 When you choose us for your bath remodel in Nebraska, you’ll not only get fast installation and great customer service, but a huge selection of high quality products made from non-porous acrylic. 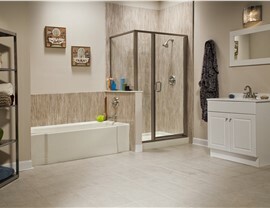 If you’re ready to get started on your bathroom remodeling project, give Bath Planet a call! Our experts are ready to help you bring your vision to life, and we’ll work with you throughout the project to ensure everything goes smoothly. Call us today to speak with one of our specialists, or fill out our online form to request a free, no-obligation quote now.